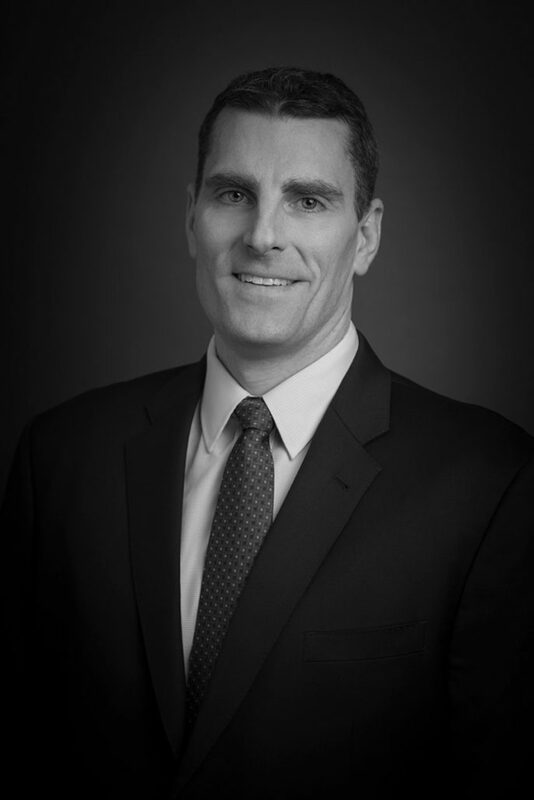 Brian joined SCS Financial Services in 2006 and is a Director in the Private Client Group. Brian works directly with multi-generational client families to help develop appropriate investment and planning strategies that meet their unique individual goals and objectives. Prior to joining SCS, Brian spent 6 years working for Brown Brothers Harriman as part of their Client Service Group. Brian earned a BA in Economics from Trinity College in Hartford, CT. Brian is located in the Boston office and lives in the Boston area with his wife and two daughters.